Experience a world full of fun sports, games and activities where your child’s imagination can run wild! 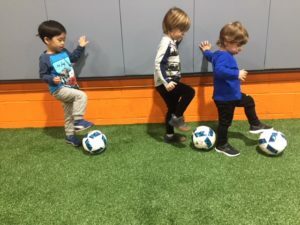 Class is 45 minutes in length and introduces your child to the basics of soccer, t-ball, basketball and hockey along with playing with hoops & scooters. 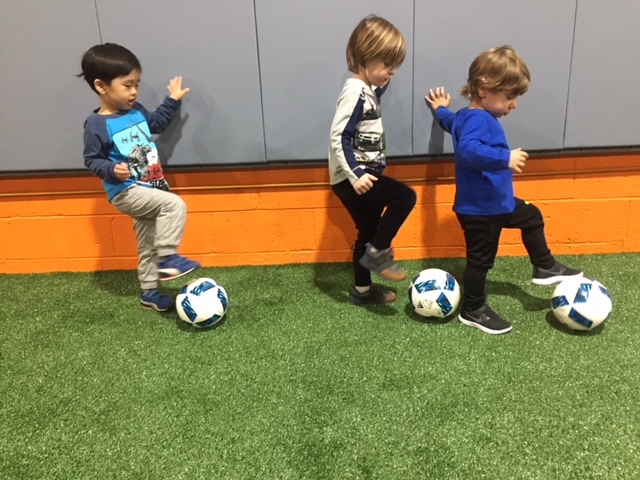 This class focuses on small movement activities and not “real games.” Parent/Guardian attendance is mandatory and participation is strongly encouraged.